Pudsey Camera Club’s Photographic Competition for none members resulted in over 100 entries. Organiser Anne Handley reported that it had been a success and hoped that some of the photographers would join the club and further advance their photography. The winner of the over 18’s category was Jill Setterington from Burley with Andrew Thrippleton claiming the two runners up spots. The winner of the under 18’s category was Lucas Eastwood from Swinnow, the runners up places went to Holly Roberts, James Andrew West and Megan Suckling. 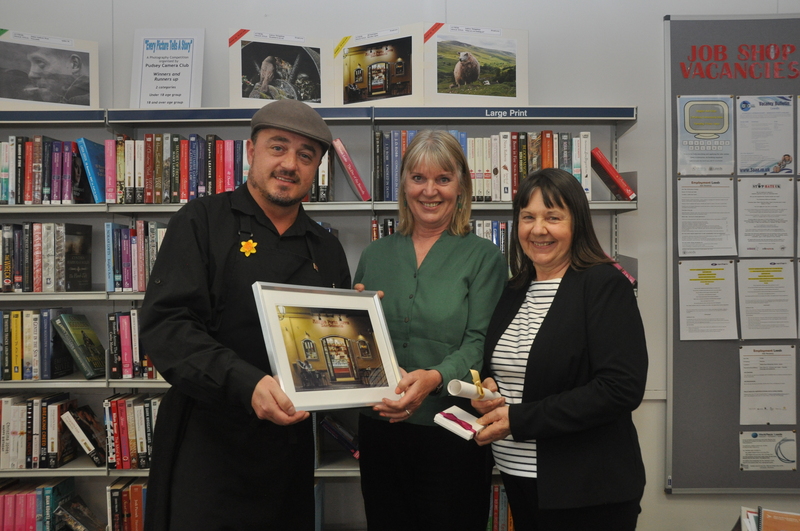 The prize winners collected their awards, from the competition sponsor Allan Wheeler of Black Mouse Cheese & Wine Emporium, at the Pudsey Community Hub. Allan Wheeler was the sponsor from Black Mouse Cheese & Wine Emporium, Pudsey. 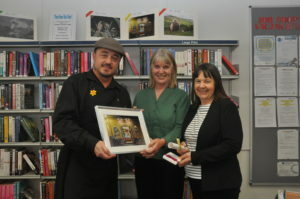 Jill Setterington was the winner of the over 18’s category. Anne Handley was the competition organiser.